Are you struggling to create content for social media that makes your post standout? Social media posts need content that is crisp, precise and sellable. Therefore, to craft such content you need a strategy; a strategy that helps you curate error-free, perfect content. Crux Creative Solutions is one of the leading social media agencies in India and hence we leverage on creating content which assists our clients to make the most of their investment vis-à-vis social media marketing. Ascending the reputation of being the best Facebook Marketing agency in Gurgaon, our enthusiastic team of creative content writers has mastered the art of crafting the most engaging and innovative social media posts. But not everyone knows how to create a perfect content for their social media. Fret no more, for CRUX, the best social media agency in Delhi NCR, is going to spill the beans about 5 writing tools that will help you fabricate content which is both sound and sellable. This free writing tool proves super efficient in steering clear all the grammatical and spelling errors from your content. Minor mistakes in social media content can mortify the brand reputation in the long run. 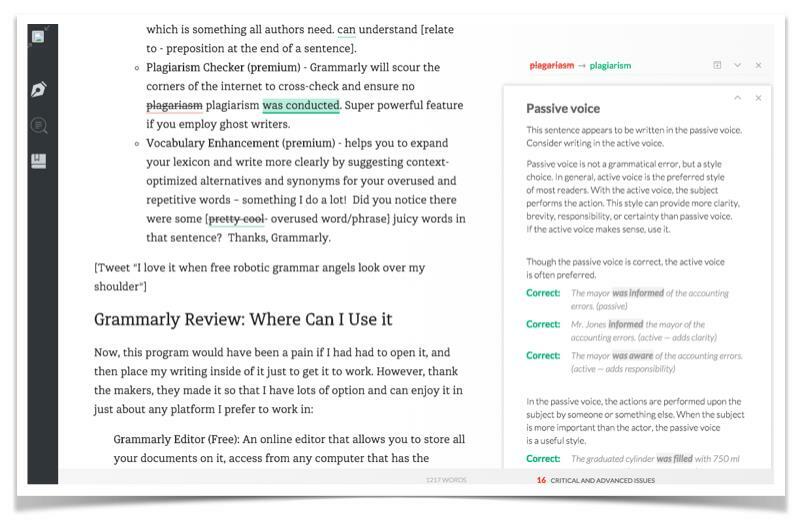 Hence, Grammarly is a reliable proofreading tool you can use for creating social media content. 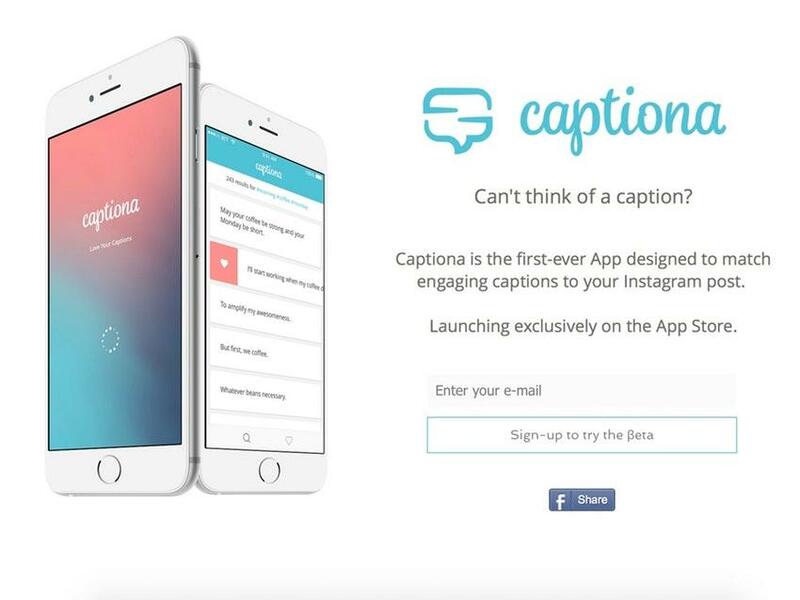 Made for IOS devices, Captiona creates captions for social media platforms like Instagram and Snapchat. It’s nothing but a search engine that searches relevant captions for your photos and videos on the basis of the keywords associated with them. And social media marketing companies can use this tool for generating crisp and novel captions. CRUX as a Facebook marketing agency stresses on writing posts that are also SEO responsive; this brings up the use of Writefull. The chief feature of this writing tool is comparison. It compares the words used in your content with the most frequently (and likely accurate) words on Google. This activity helps you make your content more SEO friendly subsequently ranking your post high on search engines. Accidental plagiarism is a common phenomenon on the web. Therefore, it is best advised to run your content through this handy tool to ensure that the content is unique and free from any kind of plagiarism. As a rapidly growing social media agency in India, CRUX has always taken that extra effort to proffer only unique content free from plagiarism. 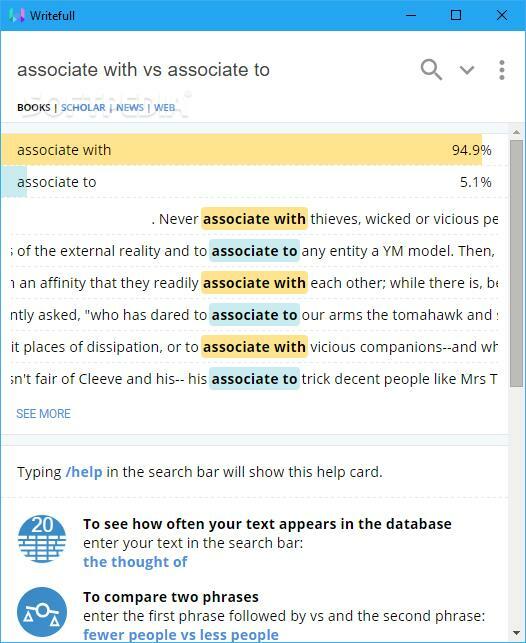 By highlighting the sentences in different colors, this tool points out various kinds of complex errors in your writing. It’s an effecting proofreading tool to make your social media post more relevant and accurate. CRUX Creative Solutions provides best social media marketing services in Gurgaon and Delhi NCR because we provide par excellence quality in each of our work. We believe strictly in quality owing to which we have a roll of satisfied clientele dwelling in our kitty.